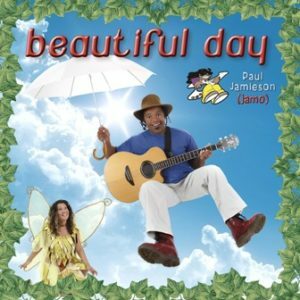 These delightful earth-loving tales and songs will inspire care for the environment, retain a child’s interest for years and stimulate a child’s imagination. This is the fourth award-winning album by Australian storyteller and singer, Jenni Cargill-Strong, which the whole family can enjoy. Settle in and listen to original and ancestral stories of whales and frogs, turtles and magic trees, interwoven with the relaxing sounds of nature. While each story has an environmental moral, none has a moralistic overtone. 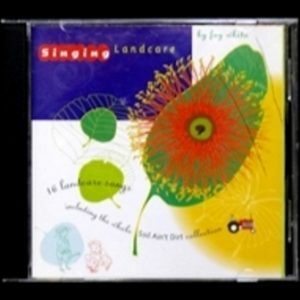 Suitable for relaxation time at Early Learning Centres and bedtime listening.